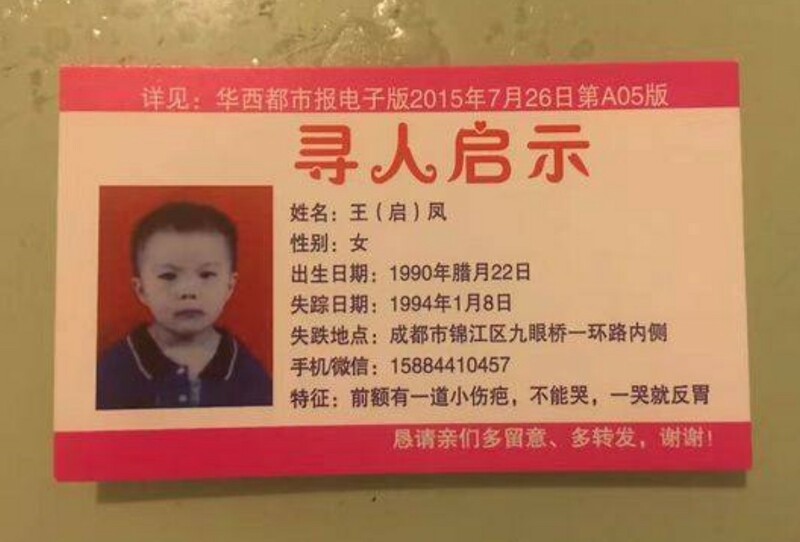 Wang Mingqing’s daughter disappeared 24 years ago when she was only three years old. 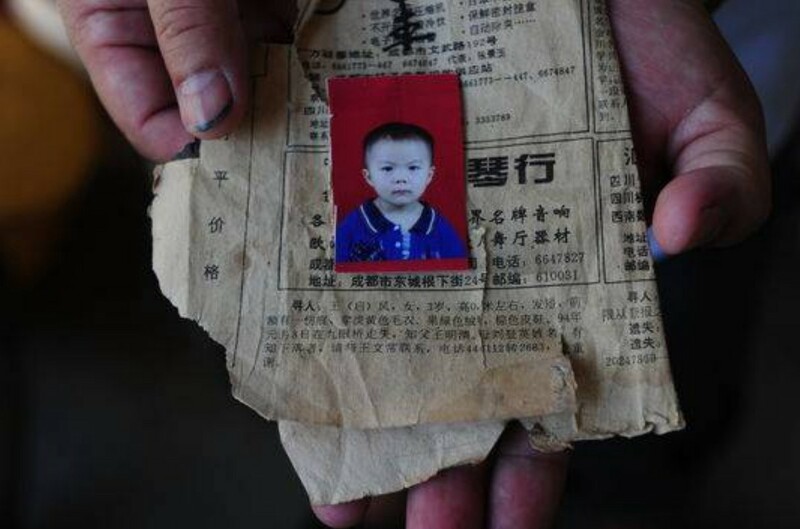 In a desperate attempt to find her, Wang became a taxi driver in 2015, asking each one of his passengers if they knew anything about his lost little girl and urging them to share information about her disappearance with their friends. Incredibly, improbably, his efforts have finally succeeded. Wang remembers that he and his wife were hawking fruit on the street in Chengdu on January 8th, 1994, dealing with a large crowd of customers, when they looked up to find that their daughter had vanished. Afterward, Wang did everything he could think of to get his daughter back. He contacted the police, put up missing persons signs on the street, and searched the city’s children’s shelters and hospital. All to no avail. 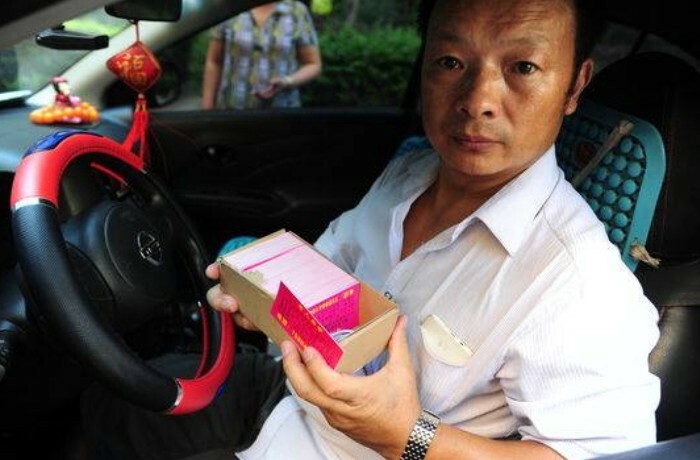 Finally, three years ago, he became a driver for ride-hailing giant Didi Chuxing, hoping that his new occupation would improve his slim odds of ever seeing his daughter again. 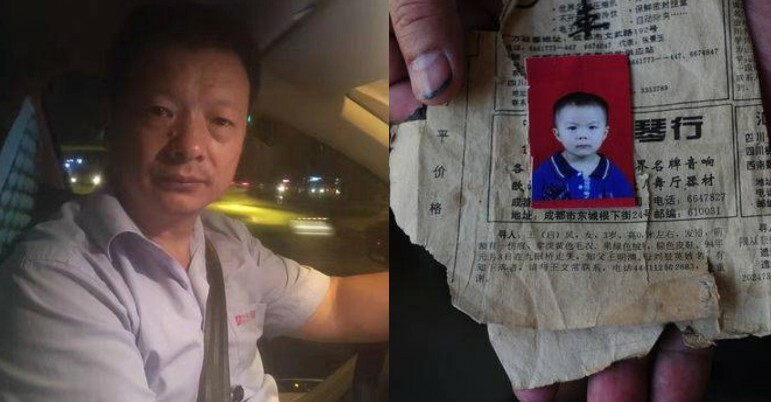 When he was working, he would give each one of his passengers a card with information about his lost daughter, telling them to share it on WeChat. Last year, Wang’s search made headlines across China. At the time, he estimated that he had handed out cards to nearly 5,000 passengers. “My biggest wish right now is that someday my daughter will sit down in my car, and shout ‘Dad!’” Wang said. When a reporter asked him what he would say to her, Wang grew solemn. “I’m sorry, Daddy didn’t live up to his responsibilities as a father,” he sighed. Even after such a long time, Wang refused to give up hope — persistence that was rewarded at last on April Fool’s Day. The Cover reports that in March, a 27-year-old woman named Kang Ying living in Panshi city, Jilin province in China’s northeast noticed a social media report about Wang’s search. Believing that she could be the one, Kang contacted the Wang’s and went to the police for a DNA test. Yesterday, results of that test confirmed that the woman was Wang’s daughter, Wang Qifeng. She said that she had been told that she was adopted, not knowing that she was growing up in Sichuan town only 20 kilometers away from where her birth parents were living and searching for her. After getting off the phone with his daughter, Wang burst into tears. On Tuesday, she will fly to Chengdu for a reunion that he and his wife have been waiting 24 years for.